Looking for a space to hold your next event, gathering or conference? 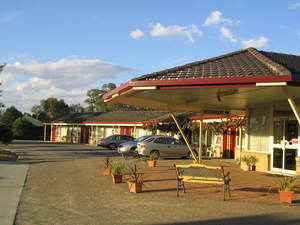 Look no further than some of Cowra wonderful event spaces and venues! From the stunning Japanese Garden and Cultural Centre to the beautifully secluded Tower Venue, there is something for everyone.